Can autonomous technology might save us from ourselves? New research released today suggests there is a technology arms race as the majority of drivers struggle to disconnect from mobile devices and this undermines safety advances. As technology and automotive experts meet in Las Vegas at CES (the Consumer Electronics Show), the most important industry event of the year, it is revealed that drivers are hopeful that advances being made can overcome their own failings – like checking emails and social media while driving. A third of motorists said that the greater illegal use of mobile phones has reduced road safety, and another 26 per cent think that the safety benefits delivered by automotive technology are cancelled out by people using smart phones illegally behind the wheel. 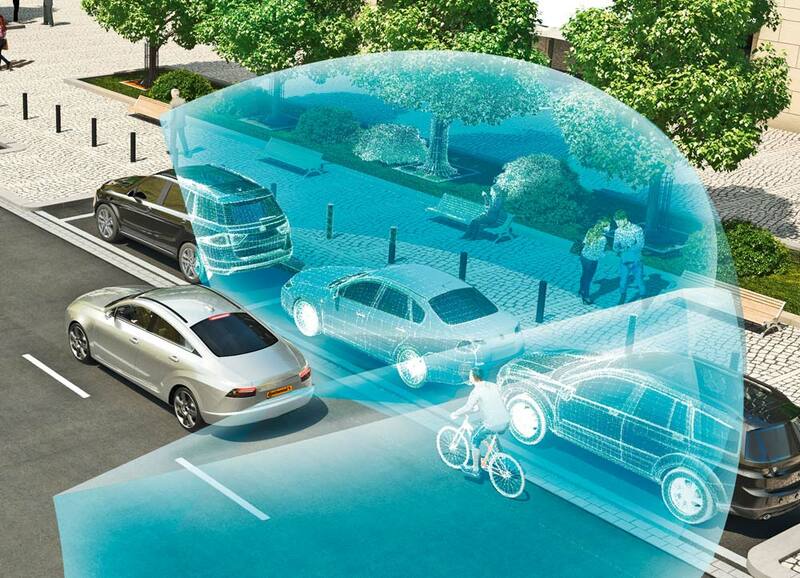 The new study of 1,000 UK motorists by Continental Tyres is part of its Vision Zero, a long term commitment to reduce road fatalities worldwide. 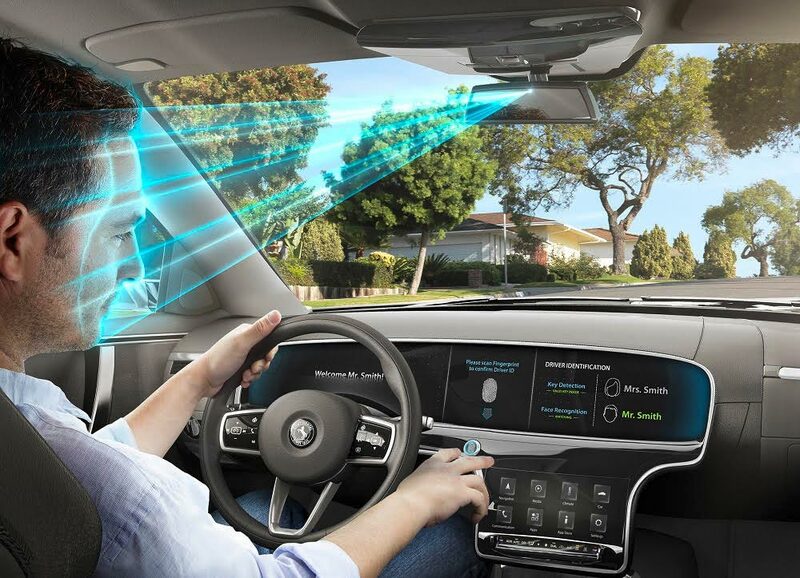 It coincides with the CES where automotive technology is a prominent feature and Continental is exhibiting. At CES the tyre and technology manufacturer, Continental, will showcase its own technological developments. Being demonstrated will be innovations such as in-vehicle biometrics where facial and fingerprint recognition will be used to enhance security, and ‘eHorizon’ for motorcycles, that allows motorcyclists to connect with other bikers and see around corners digitally. The new research also found we are significantly more sceptical when it comes to promises being made. Those surveyed are 88 per cent more likely to now believe that manufacturers will exaggerate claims about what might be achieved with autonomous technology. We are also 11 per cent more concerned about autonomous vehicles being hacked compared to when the last study happened in 2015. Four in ten motorists find this a worry about driverless cars. “We believe that motorists need to always think of safety, regardless of what fantastic technological solutions on the market there may be to help. Any safety device, feature or fitting should complement the safe and responsible behaviour of the driver, though the context of consumer behaviour is vital. The findings come after research unveiled in December for Continental found that two thirds of car users said they would back Government action to block certain functions of drivers’ mobile phones when the vehicle is moving.